Today, it is considered that only 5% of incidents (delay, cancellation, overbooking) which are eligible are subject to claims. Companies are generally insufficiently informed about potential remedies. Considering also that the process can last up to 18 months and lead to a dispute, many prefer to give up before they recover what they are owed. To avoid such loss of time and energy, Concur, a subsidiary of SAP, specialist of professional fees and transportation management solutions announced its partnership with RefundMyTicket to automate claims for compensation due to delayed or cancelled flights. 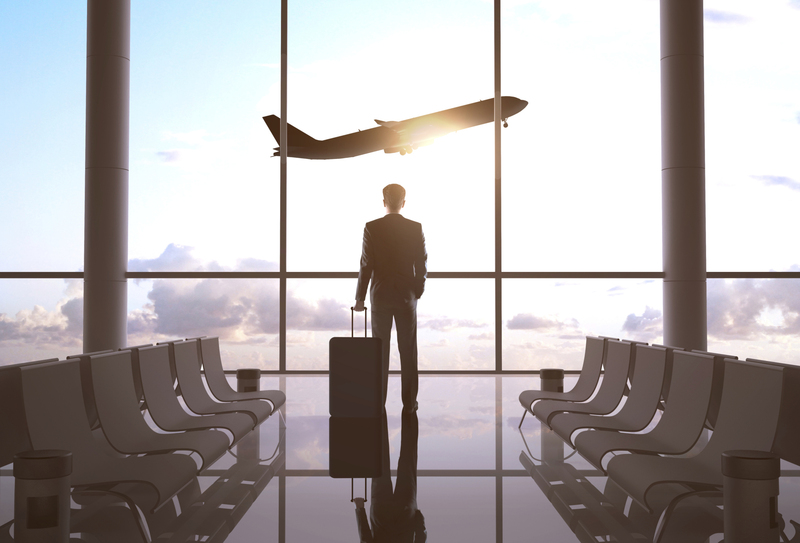 “Cancelled and delayed flights are real nightmares for many business travelers worldwide. Each year, nearly 7 million passengers face the cancellation or delay of their flights. In addition to business travelers’ nerves being put to the test, delays and cancellations are expensive to businesses. These new partnerships aim to help to minimize these costs“, says Paul Ponçon, Concur Business Development Director. Thanks to this, Concur users can automatically be alerted of their rights by RefundMyTicket that brings delays data with business data contained within Concur. The compensation is directly calculated and they can benefit from the support of all the steps until the compensation. The fees for these services are calculated on the amount of the compensation received and customers do not pay anything until the compensation has not been paid. “There is nothing more frustrating for a company that unnecessary and recurrent expenditure. With this partnership, we hope to relieve this stress and facilitate compensation claims due to a delayd or cancelled flight“, concludes M.Ponçon. His system adapts to the preferences of individual employees and meets the needs of all businesses. Thanks to the open platform Concur, all the players of the business ecosystem (customers, suppliers and developers) can access to the Cloud Concur. In everyday life, and for more than 15 years, its multidisciplinary team accompanies the French public and private sector organizations.